"Make a Difference, Be A HERO!" 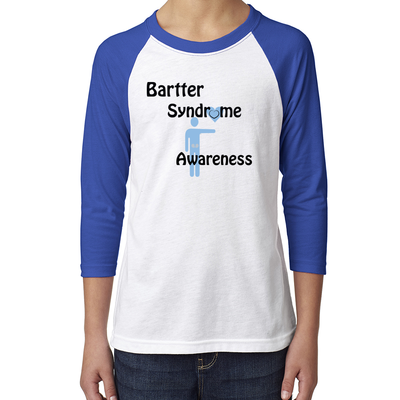 At times, per the discretion of the board of directors, Bartter Syndrome Foundation representatives will attend conferences in order to share and gather information related to its area of interest. 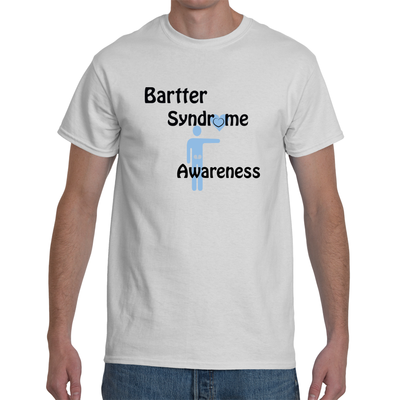 These materials and information are used to educate the general public and specifically assist those diagnosed with bartter syndrome. One conference that our foundation wishes to attend annually is the ASGCT Annual Meeting. The conference highlights are ground breaking clinical trials, cutting edge technological advancements and offers the ability to learn and build rapport with the leading gene and cell therapy professionals from around the world. At times per discretion of the board of directors, we may provide internships which will provide opportunities for the involvement in outreach activities and programs in order to have a greater impact for change. One of the activities that the volunteer(s) may be involved in is its education instructing individuals with bartter syndrome on proper nutrition and diet in order to live a more normal healthy life.